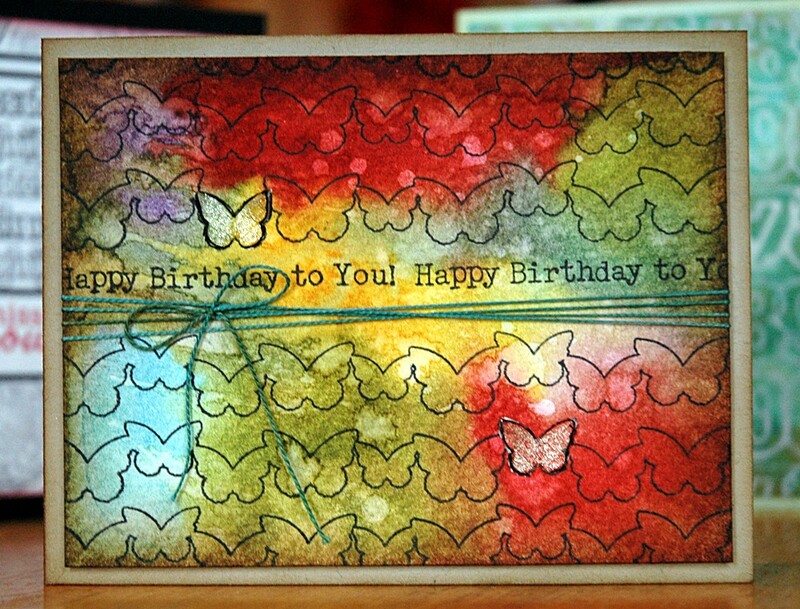 This was a fun playing around, turned out better than I had hoped card. 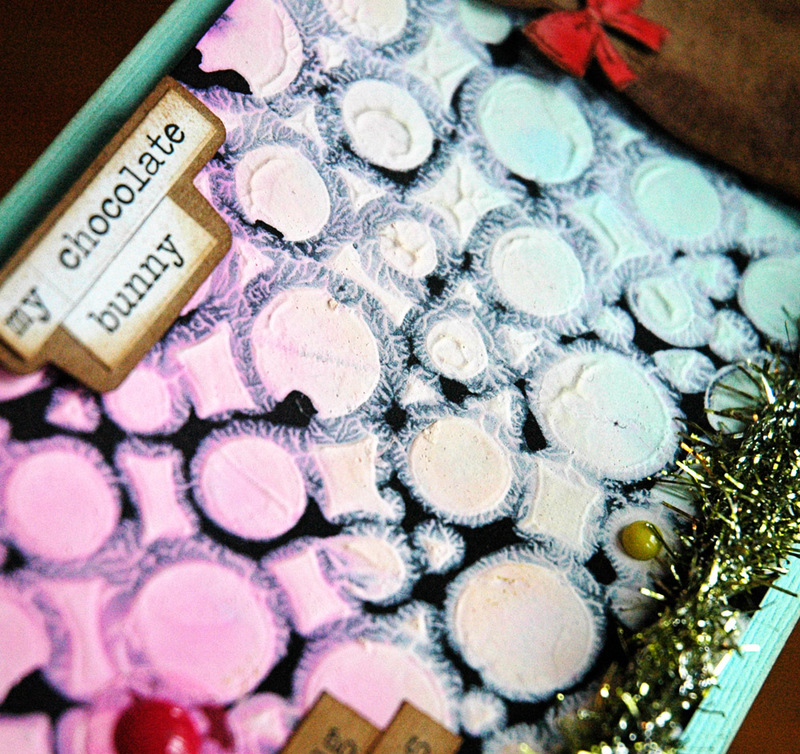 I started with loads of Rock Candy Crackle Paint in the middle of the card. Once that finally dried I did layers of Distress Stain. Many, many layers! Over that I smeared Viva Modeling Creme and had to wait again while that dried. 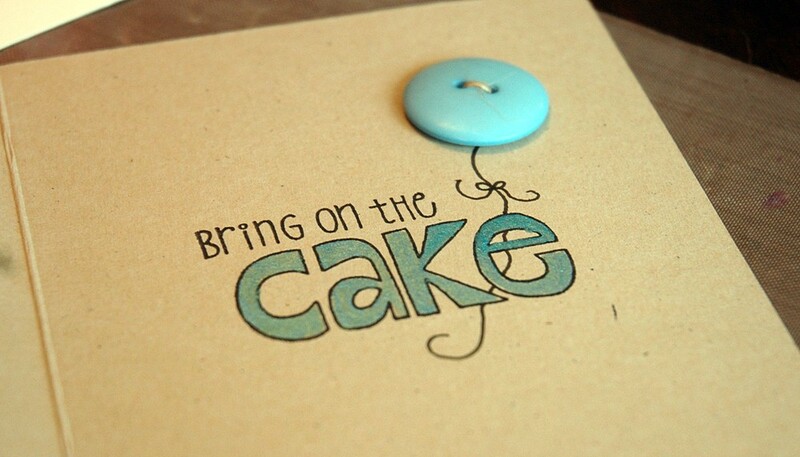 I finally stamped the sentiment and walked away – too much waiting around for this one! Love the final product but, since I’m not the most patient person, the waiting made me crazy! 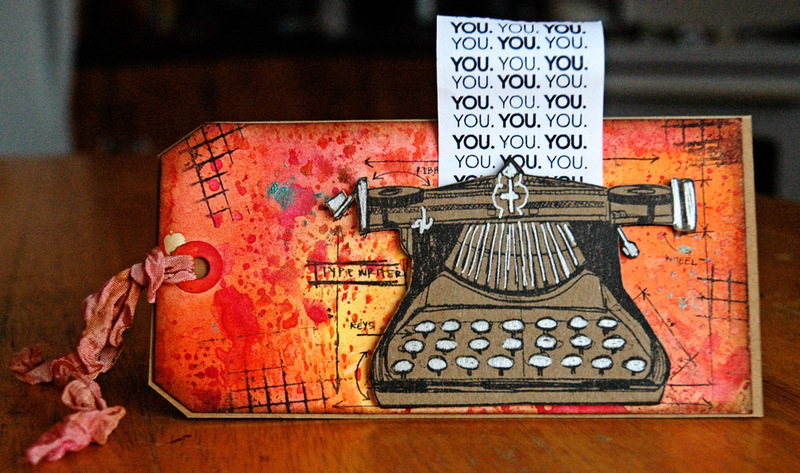 ICAD 2013 | June 8: kapow! I started with Viva Ferro in Graphite through the 12×12 Aboriginal stencil. 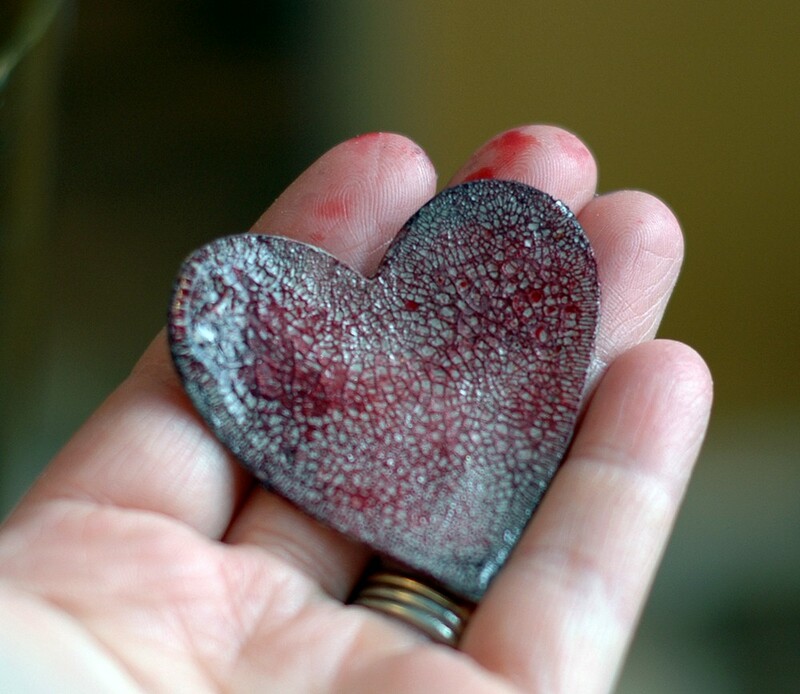 Once that dried I pressed Distress Stain (Barn Door, Mustard Seed, Peacock Feathers) over it and misted the heck out of it with water to blend. I sprayed Blizzard Mister Huey’s on another index card, sketched out the letters and cut them out, then adhered them to the card. Done, with an extra bit of shimmer to go with the Ferro sparkle. The back of this card looks so cool that I think I’m going to do another one and use the back as the front – stay tuned for that one! 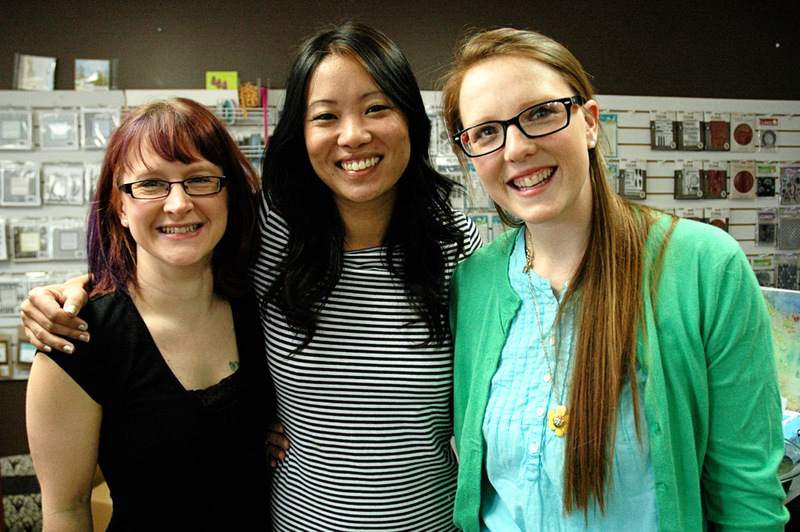 This past weekend, The Paperie hosted Kelly Purkey and we all had an awesome time! Krista and I were lucky enough to share the teaching floor with her and do classes so there were lots of different styles and projects for participants to make. 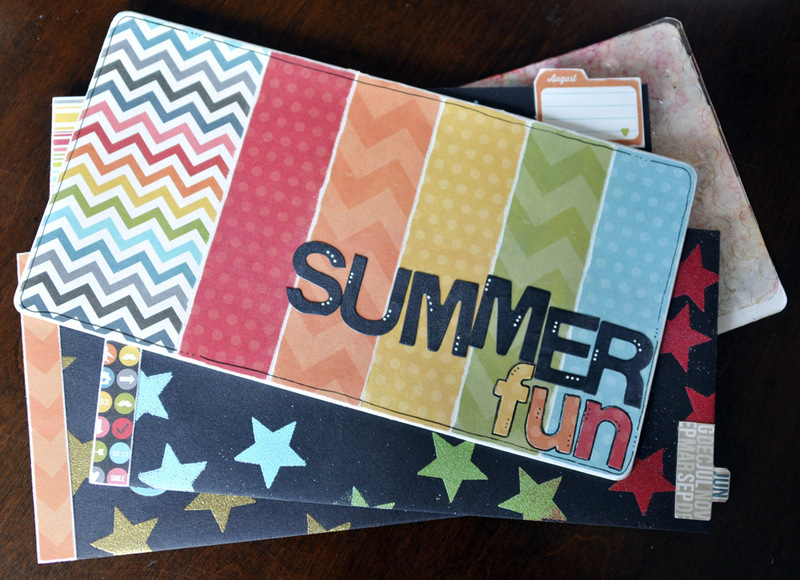 Kelly taught a LO class, plus a mini album from scratch. 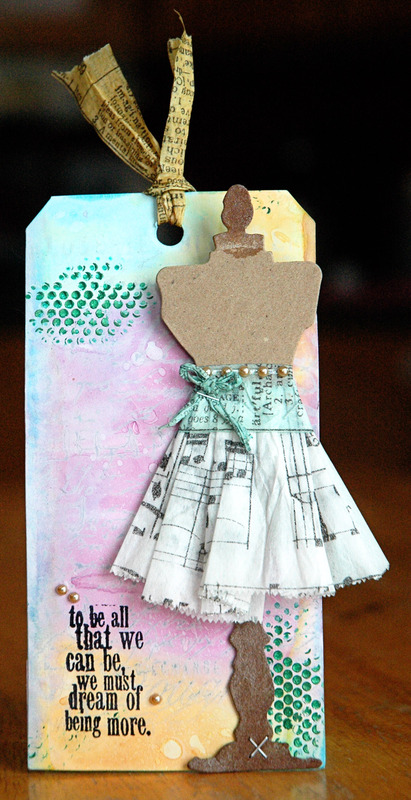 Krista did a completed Dear Lizzy Daybook mini and I did a tag technique workshop. Since I don’t have any pictures on LO’s or in albums yet, I’ll show you the tags I taught and be back another time with the other goodies! 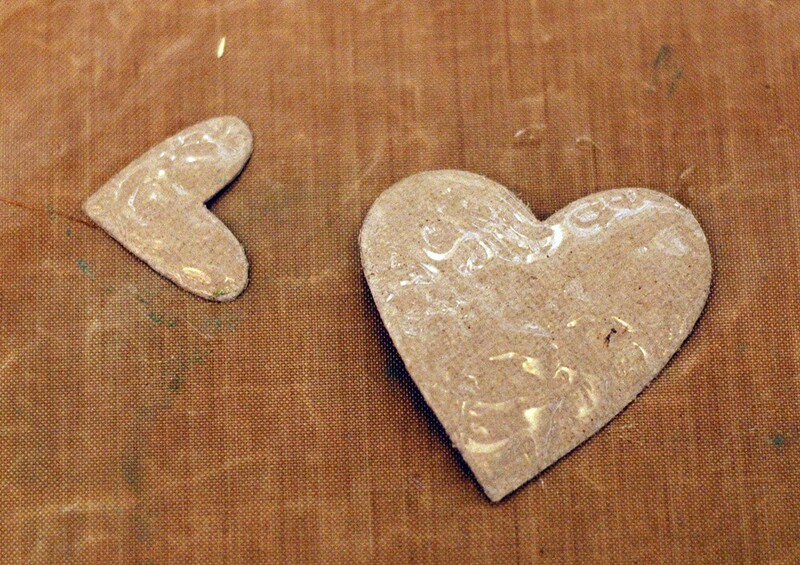 I love the texture the gesso provides! And added some amazing mirrored sheet letters to finish it off! Unfortunately, I only have this one cell phone picture of this tag but I’ll update with better pics tomorrow when I get my tag back. It was a bit hairy at the end of class, trying to get them all done but all in all, I think we pulled it off and everyone liked their tags – whew! 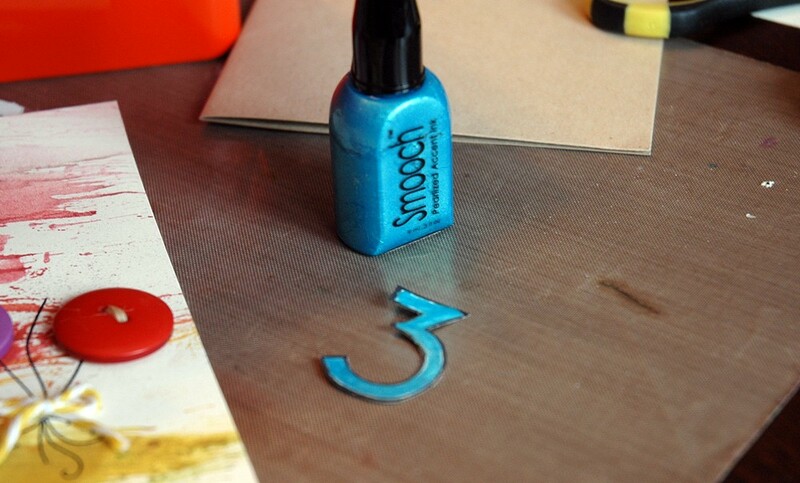 Plus, they all got to take home a new Distress Paint and a 6×6 Crafter’s Workshop stencil of their choice, pretty sweet! The weekend as a whole, starting Friday night with a wine & cheese, leading into classes all day Saturday and then a crop, ending with another full class day on Sunday, was fabulous! I think everyone was pretty tired by the time it finished but it was worth every moment. 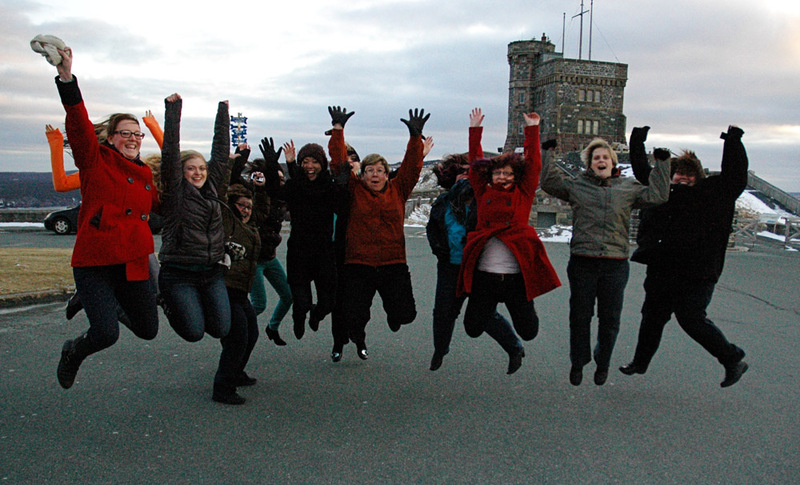 Plus, we got to get a jumping picture with Kelly at Signal Hill in front of Cabot Tower – the icing on top of a very good weekend, even if we did freeze our faces off to get it! Technique Tag Class | Sneak Peek! It’s a bit late but I’m back with sneak peeks of three of the cards for next weekend’s Technique Tag Card Class during the Kelly Purkey weekend at The Paperie! 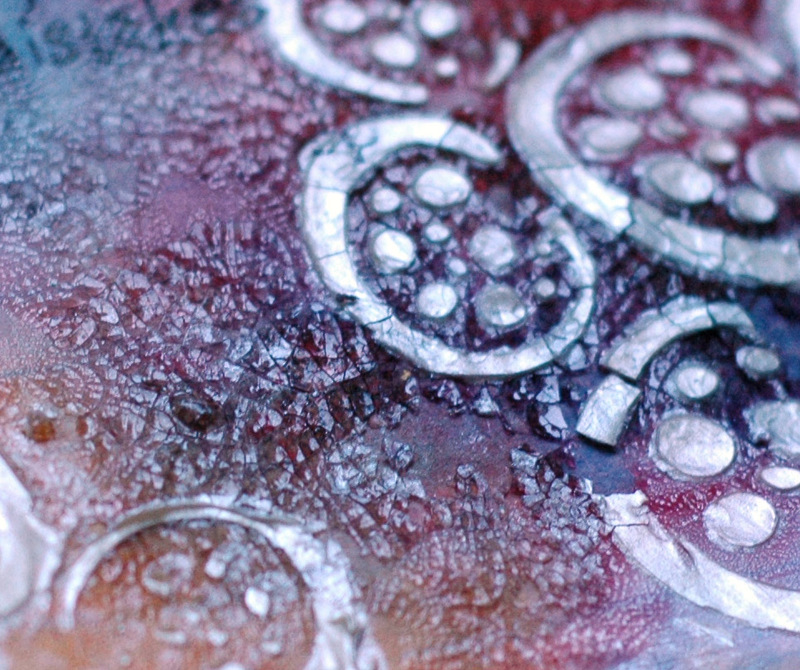 And the third is made with gesso, mist, and alcohol ink! 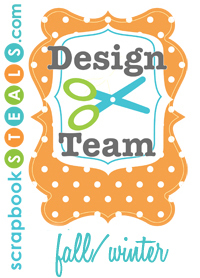 We are actually making four cards but the last one uses a top secret and very fun product so no sneaks for that one – it will be an awesome surprise to the class goers! If you haven’t signed up for this awesome weekend – and why haven’t you? – I think there’s still a couple of spots available! Kelly is teaching a LO class and a minialbum class, Krista will be doing an Amy Tangerine Daybook, and I’ll be doing a bunch of technique tags that we’ll make into cards! Plus, there’s a meet and greet with Kelly on Friday night and a crop night on Saturday! It’s going a be full and very amazing weekend! Anyway, the day she came to make me cry borrow take back her sewing machine, I ran downstairs and did a quick stitch around an index card so I’d have one to play with – yesterday was the day! 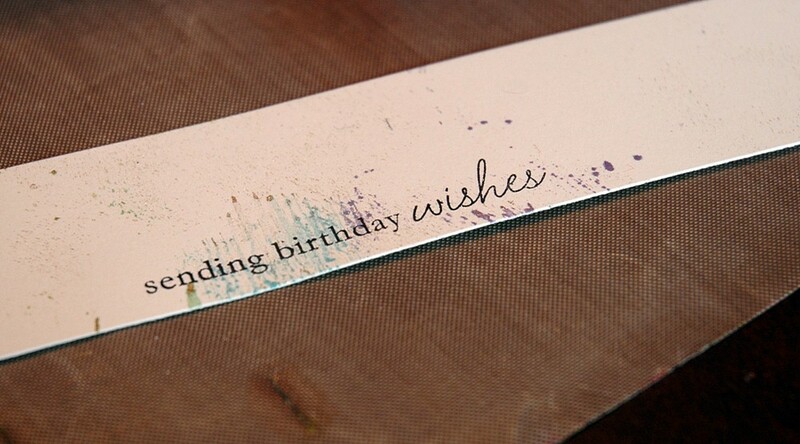 I misted the card with water, rubbed Distress Stains over it, then misted with water again to make them blend even more. 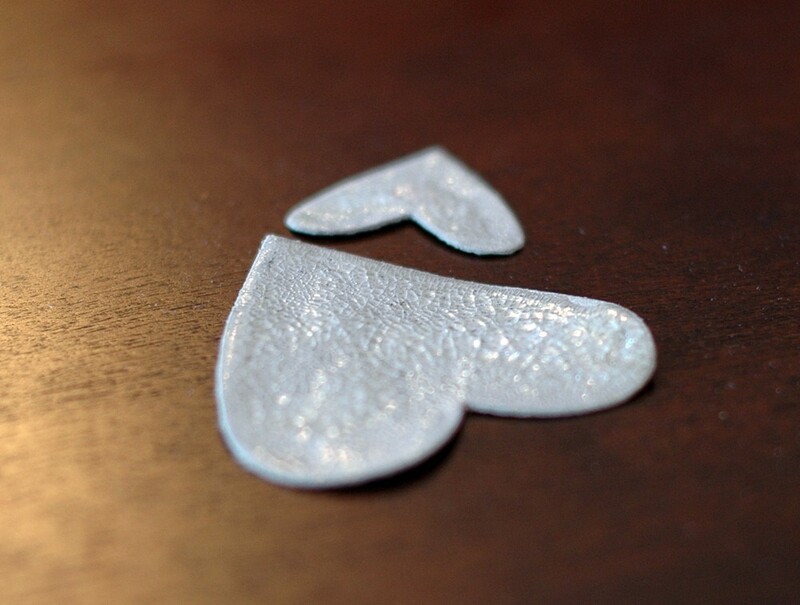 It’s a small miracle the card didn’t simply disintegrate under that much abuse. And I’m wasn’t finished with it yet! 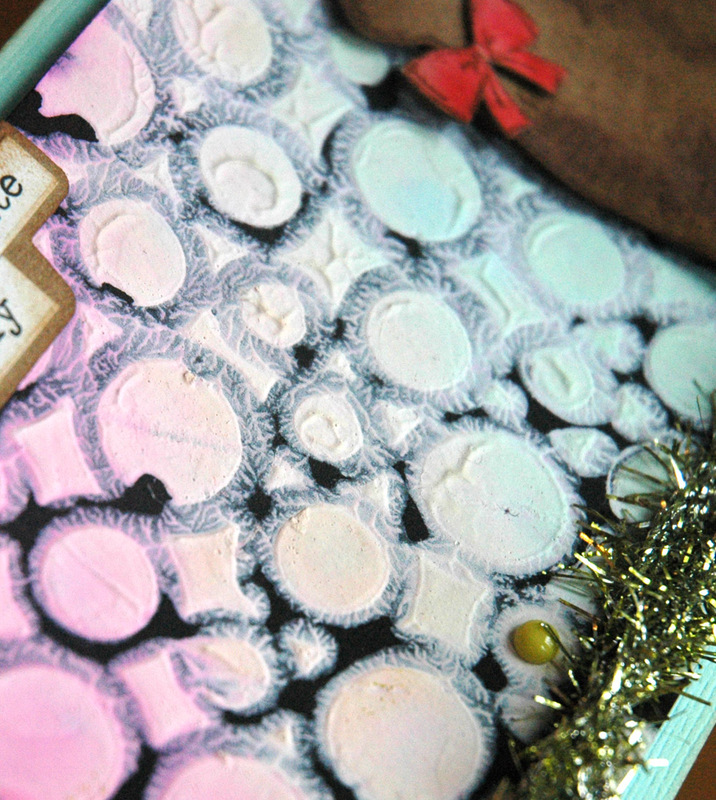 I took mercy and dried the card after all that, then laid down a stencil and misted with Bronze Perfect Pearls Mist. Heat set again. 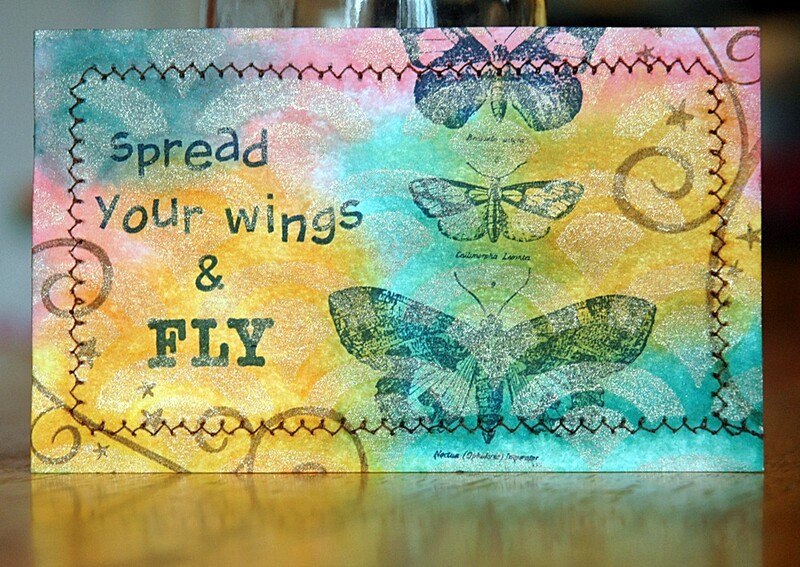 I stamped the butterflies and words in Cobalt Archival Ink and the swirls (an old, old Fancy Pants set) in Coffee Archival Ink and called it done. I love how the misting turned out – in some lights you see a small shimmer, in other lights you really see the bronze pattern. 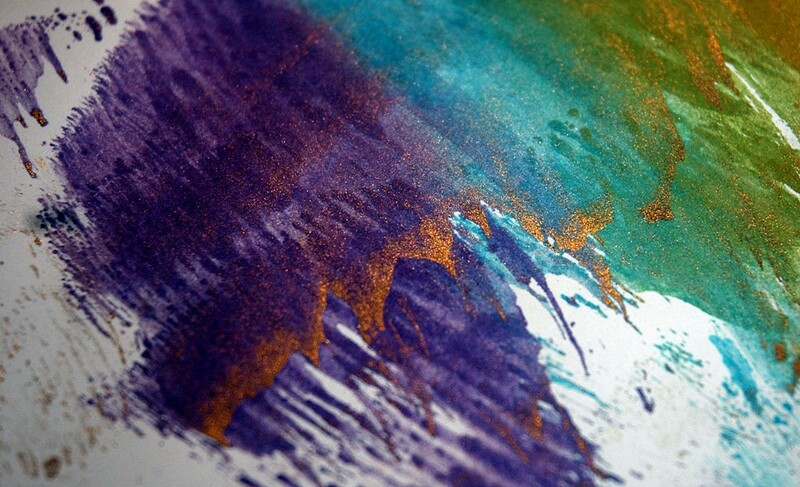 And Archival Ink is becoming a new love – I have an order placed for a bunch of new colours – yay! I also like how the stitching turned out to be a textural component rather than a frame, as I initially intended – love when things turn out different but better than planned! M spent most of yesterday with Nana (the sewing machine thief) baking brownies, playing with her new toys, and watching TV so an index card was pretty low on her list of priorities, we’ll see what today brings! …as promised! Here it is! 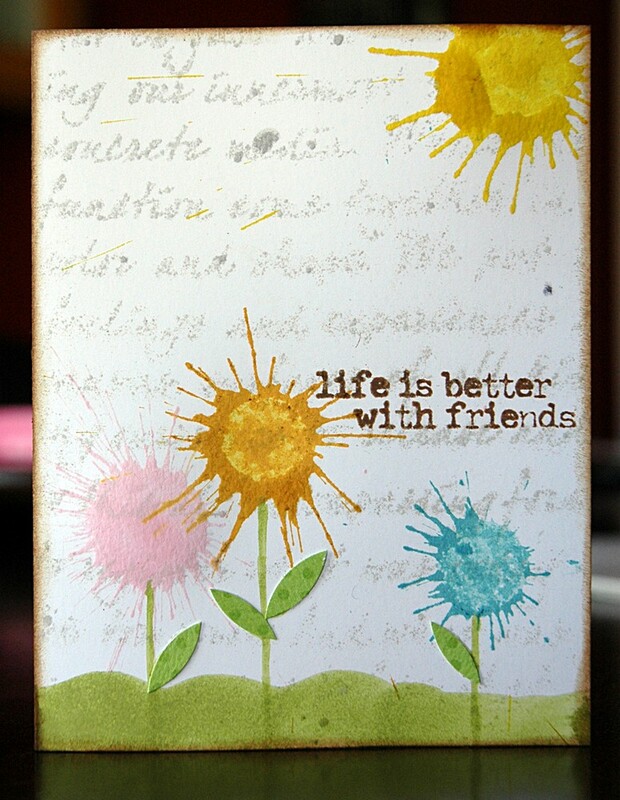 The other card we did on Sunday was made using The Crafter’s Workshop Mini Fragmented Flower Stencil and mists. I get a lot of people asking me how to mist properly and I always say to press on the nozzle. Seriously. It seems to me that a lot of people are scared they’ll get too much colour or spray in the wrong place or something and they gingerly press down on the nozzle. Slowly. And that’s guaranteed to get you splats and drops, not mist. So just give your mist a good, solid press, people – go for it! 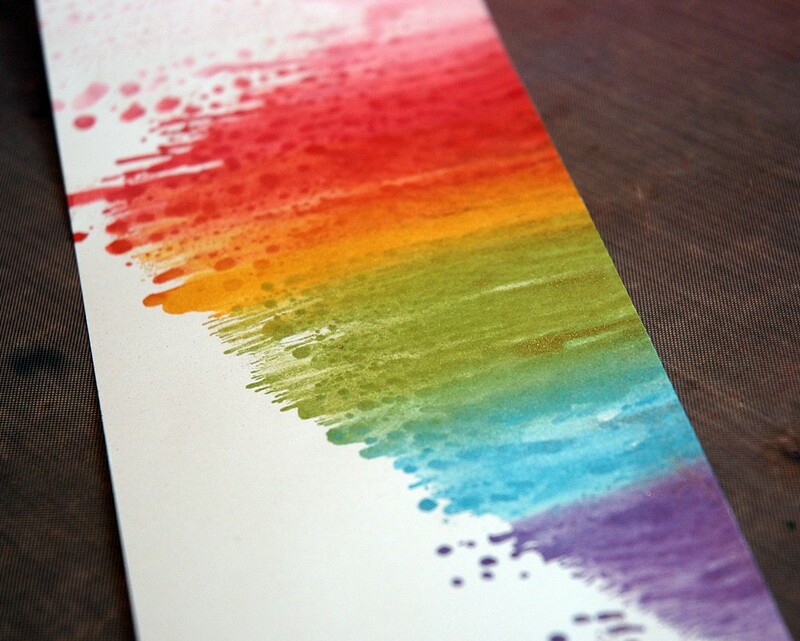 And if you’re worried about too much colour, place your paper in a box, aim the mist at the back of the box, press down, and just let the mist drift down on your page. It’s much finer this way, but you’ll have more control about the intensity but since it’s mist, it will go where it wants, for the most part – you have very little control there, my friends! Anyway, simple cards, both done in about 5 minutes each, but fun techniques that can be used for a bunch of different things! 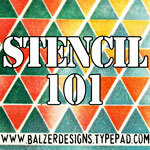 If you want to see more techniques with Distress Stains, check out my Paperie Picks post from last week. Have a fabulous weekend everyone – I’m at the Retreat and I know I’m having a great time! 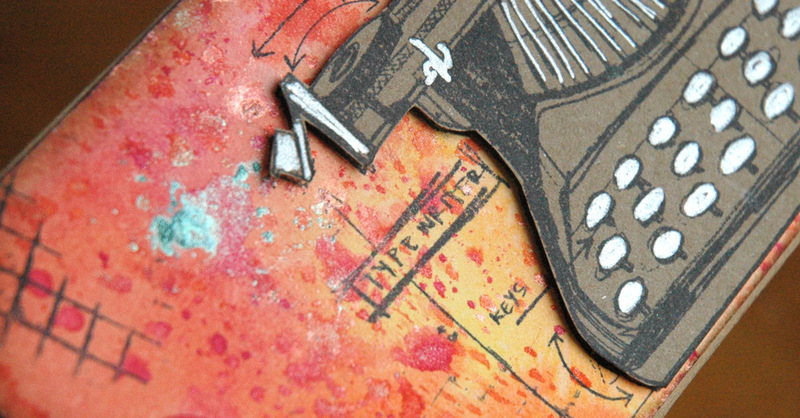 I’m playing along with the Moxie Fab Tuesday Trigger again this week. 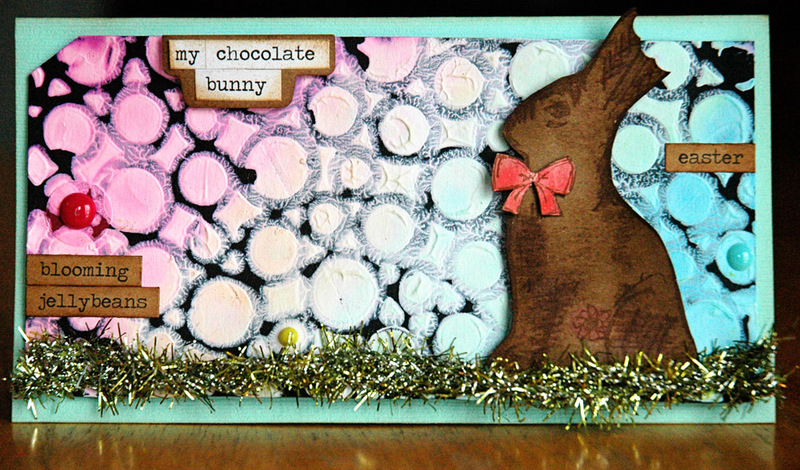 It’s a fun one that inspired one of the cards I made for last night’s Hero Arts/Studio Calico class at The Paperie. As soon as I saw the border of butterflies in the Calico Borders set we were using in class, I knew exactly what I wanted to do. I misted watercolour paper then coloured it with Distress Stains while it was still wet. 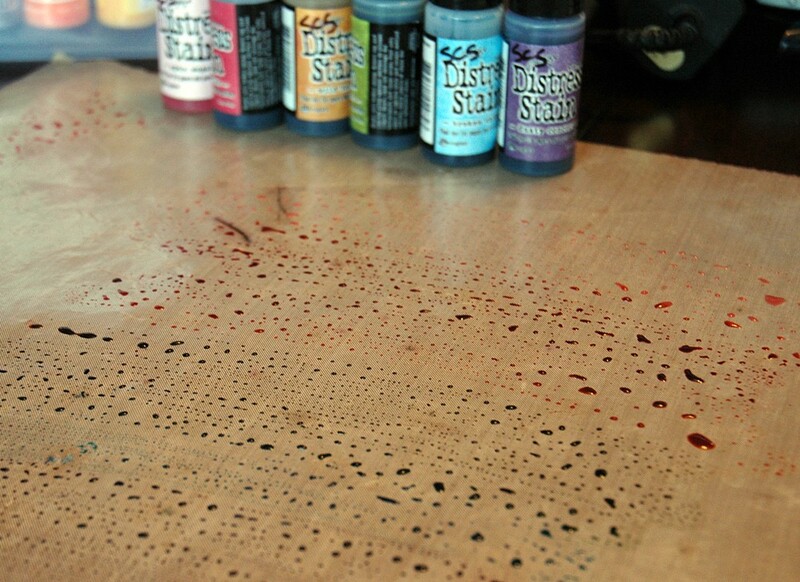 As I was drying it with a heat tool, I kept misting to blend the colour and get water spots. 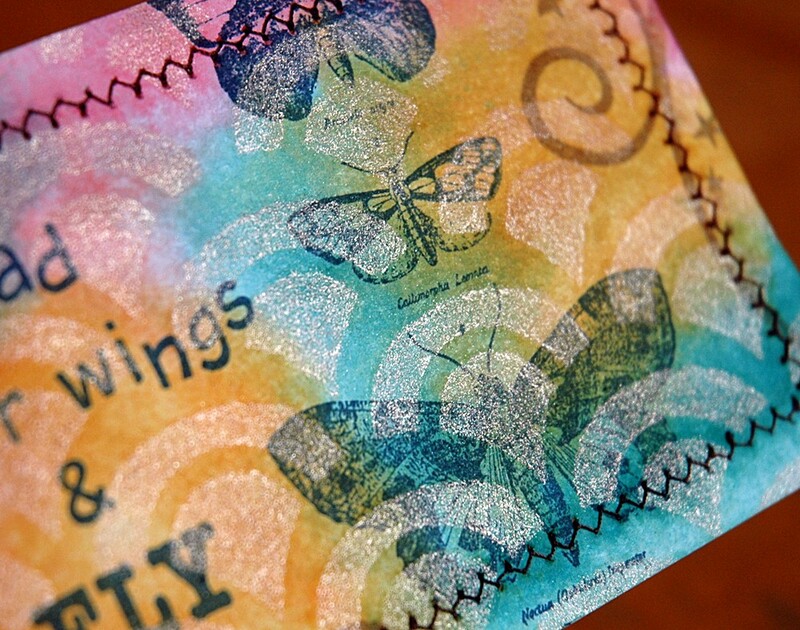 I then stamped my images with black Archival Ink. I cut around the wings of two butterflies, coloured them with my favourite Sakura Stardust pen and bent the wings for dimension. 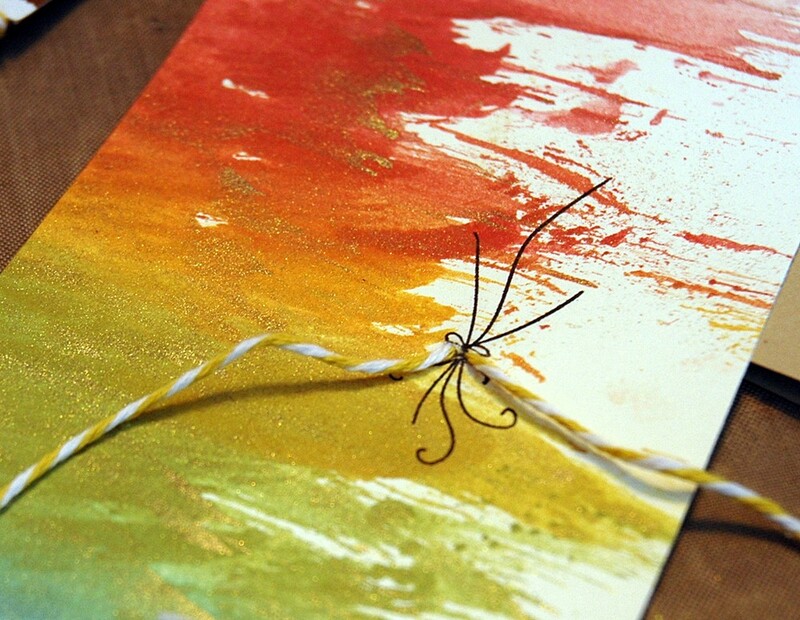 I coloured the string with Distress Stain and wrapped it around the card front several times. 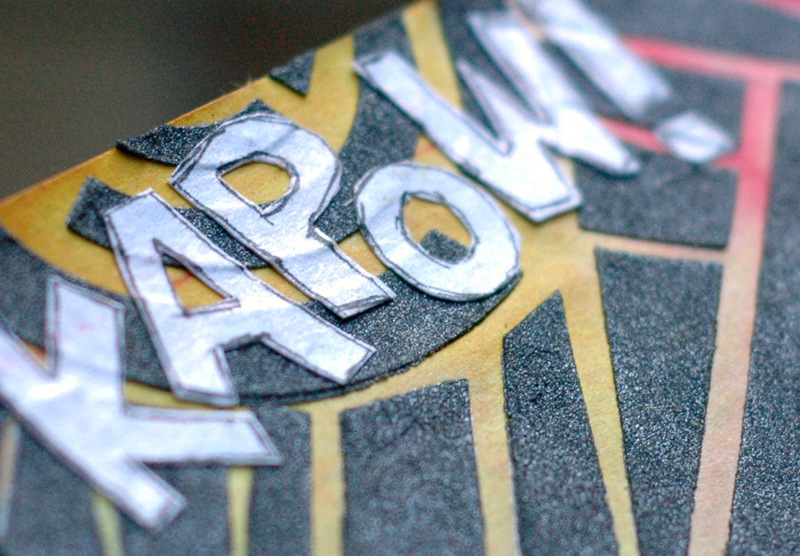 To finish, I adhered the card front with dimensional adhesive for depth. 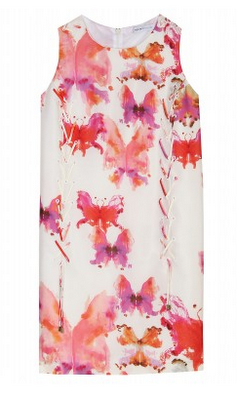 Love how it turned out – easy but fun and colourful! This may be a day late but I hope you’ll all forgive me for once! 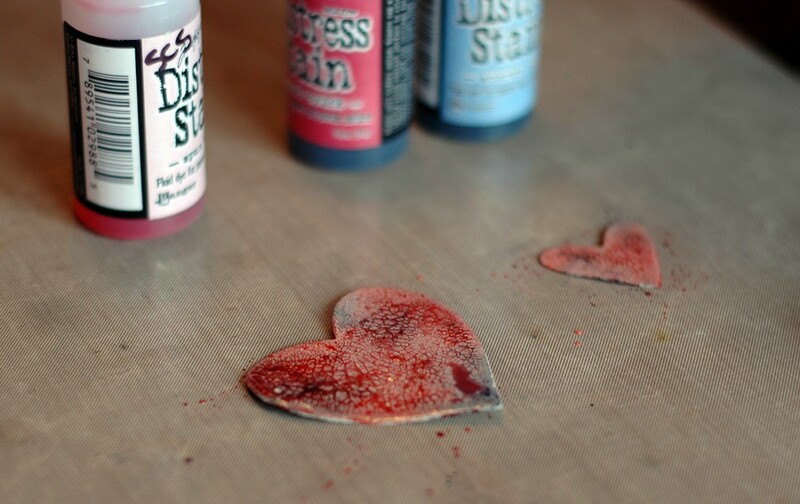 For this technique, you do need a very specific product, Distress Crackle Paint in Clear Rock Candy. 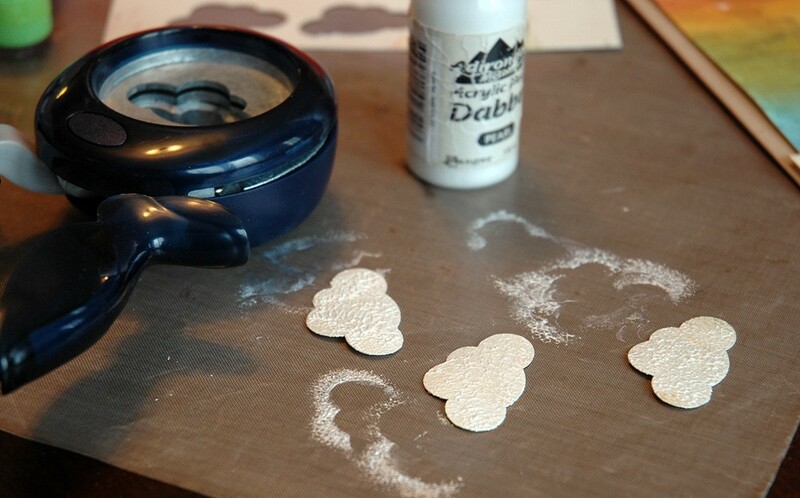 You’re also going to need a non-stick craft sheet (to contain the mess), Distress Stains, and Grungeboard or Grungepaper. Technically, once the paint starts to cracks, you can speed up the process with your heat tool but I normally end up burning the paper so I just let it sit. From experience, I now do this step as the last thing before I go to bed for the night and then it’s ready in the morning – no patience needed! See the cracks? Very neat on it’s own but it will get even better soon! 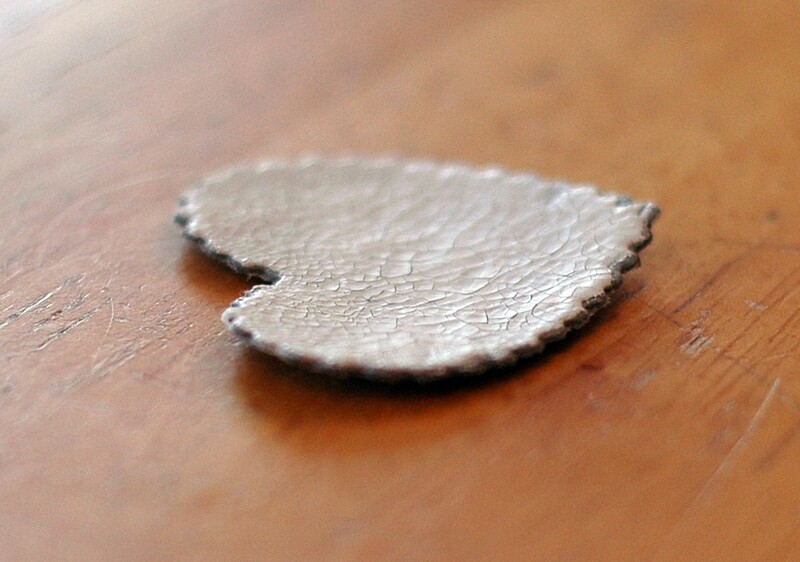 Now, rub your Distress Stains over the crackled shape. Dry in between layers with your heat tool and keep going until you like the look. 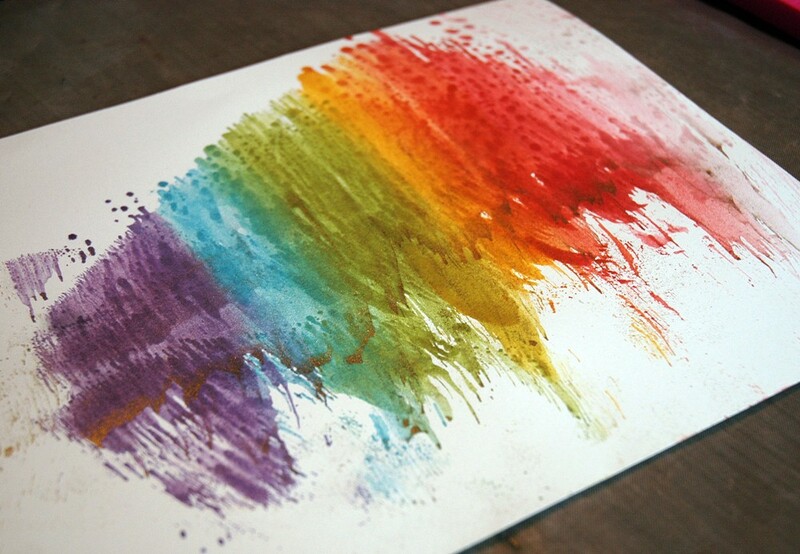 Keep in mind that the colours lighten as they dry and you can always add more, but not less! When you’re happy with the colours, you’re done! 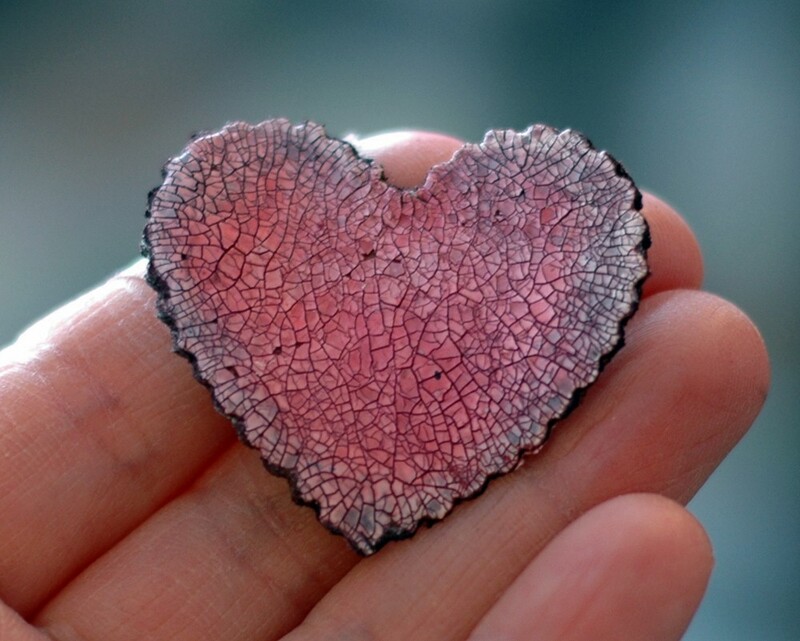 Look at the texture the crackle brings – awesome! 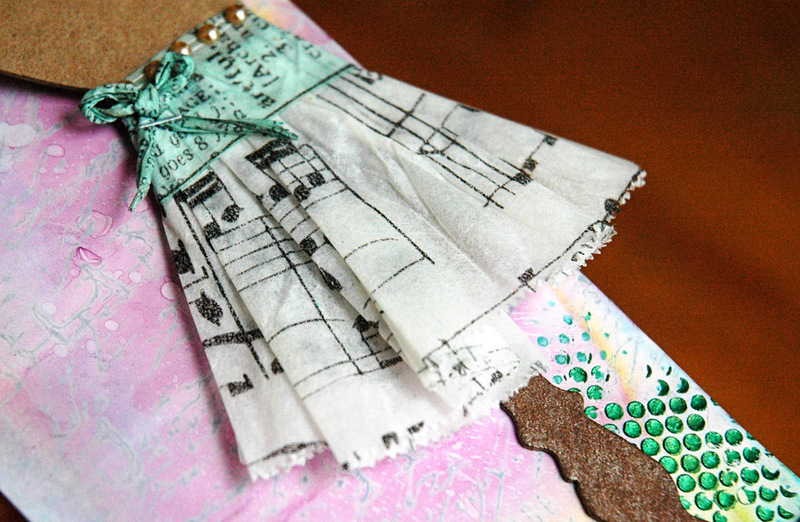 Now, add your very cool and unique embellishment to your project and call it done! As a side note, you do want to use a heavy duty surface for this. Grungeboard and Grungepaper are really durable and can take a beating which I why I use them for this technique. The Crackle Paint is wet and then you’re adding wet Distress Stain so I’m not sure if regular cardstock would hold up under all of that abuse! Now, I know you might not all have Distress Crackle Paint in your supplies, but that’s ok – I know for a fact The Paperie has some on order! Go call them and reserve yours now, then you can go play too! I have only ever done this with Clear Rock Candy so, just for you guys, I tried it with Picket Fence (white) so see how it would turn out. I do find that the colours in the Crackle Paints dry faster than the Rock Candy. They’re also matte, whereas the Rock Candy is shiny, like Glossy Accents. And that reminds me, there is a Crackle Glossy Accents, which I’ve never used. That would definitely be worth a try, if you own it. This is kind of neat too, just a pastel, matte version. Personally, I like the shine and texture of the Rock Candy, but this would be good for other uses. Be interesting to see some others colours of paint tried too (hint, hint!). 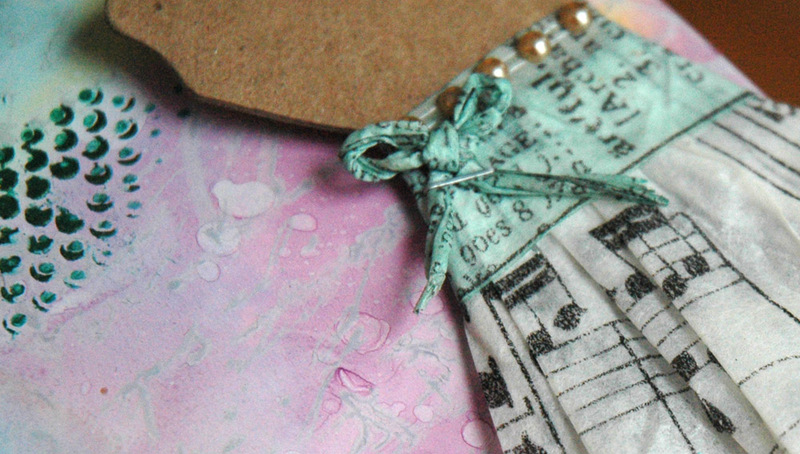 Once you’ve tried it, leave me a link to your project – I’d love to see what you do! Card Day – A Step by Step Photo Show! 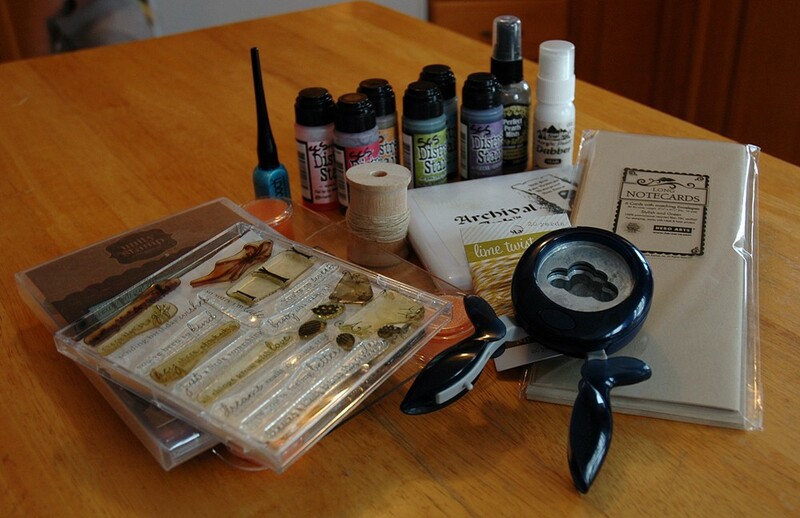 Adirondack, Craft, Distress Stain, Fiskars, Hero Arts, Ink, Non Stick Craft Sheet, Papertrey Ink, Perfect Pearls Mist, Ranger, Smooch, Stamp Press, Stamps, Unity Stamp Co. 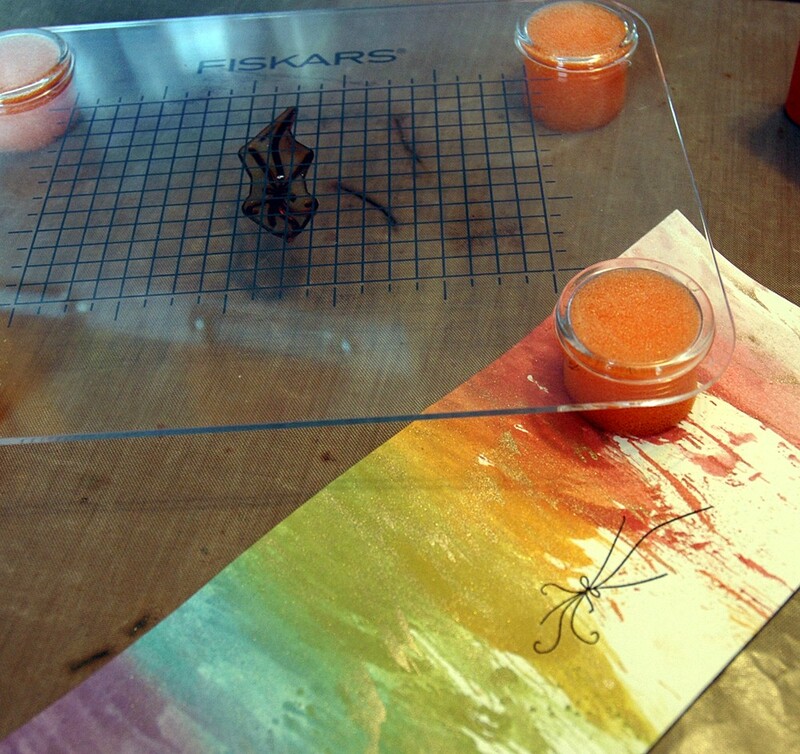 I normally don’t consider myself a great cardmaker – I have trouble with the smaller canvas and working space, I guess – but it’s a great size for trying new things. And I like how this one turned out! We have a birthday party tomorrow so a card was necessary. This morning, I bit the bullet and went for it, taking pics of the progress for you along the way. This is going to be really photo heavy, sorry! 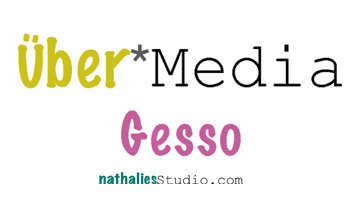 Used lots of stuff here – Papertrey Ink and Unity Stamps, Fiskars Stamp Press (go right now and buy one if you don’t have it!) 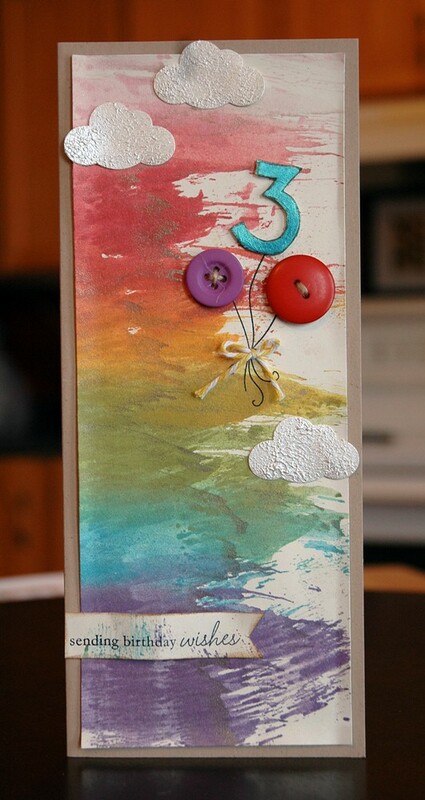 and Cloud Punch, Hero Arts Long Notecards, My Minds Eye Twine, Papertrey Ink Button Twine, Ranger Archival Ink, Distress Stain, Paint Dabber, and Perfect Pearls Mist, and Clearsnap Smooch. First, I rubbed my Distress Stains over my Non Stick Craft Sheet and sprayed lightly with Heirloom Gold Perfect Pearls Mist. Then I dragged a piece of ivory cardstock through the colour. See all that gold? Awesome! I can only figure it was because I used Stain this time instead of Ink and the consistency was different. Whatever, it looks fab, if I do say so myself! 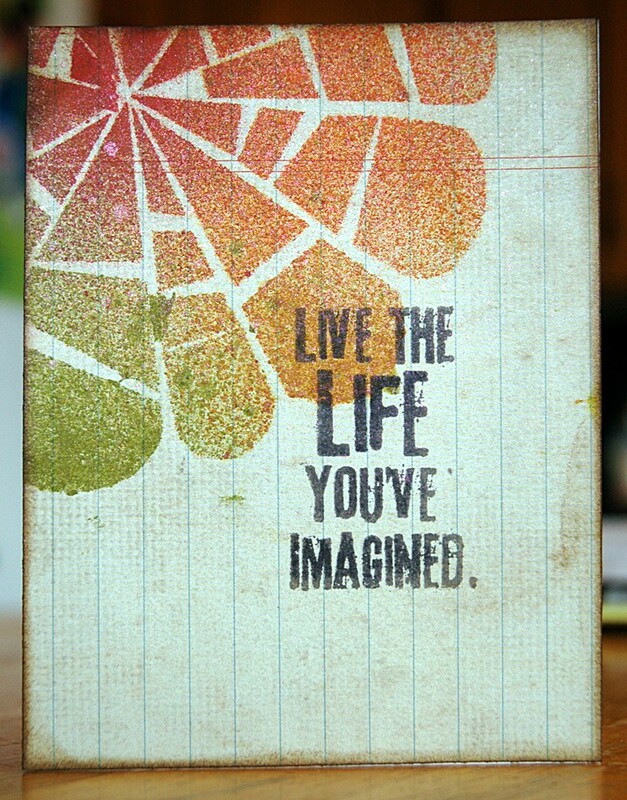 …and a sentiment from Papertey Ink. 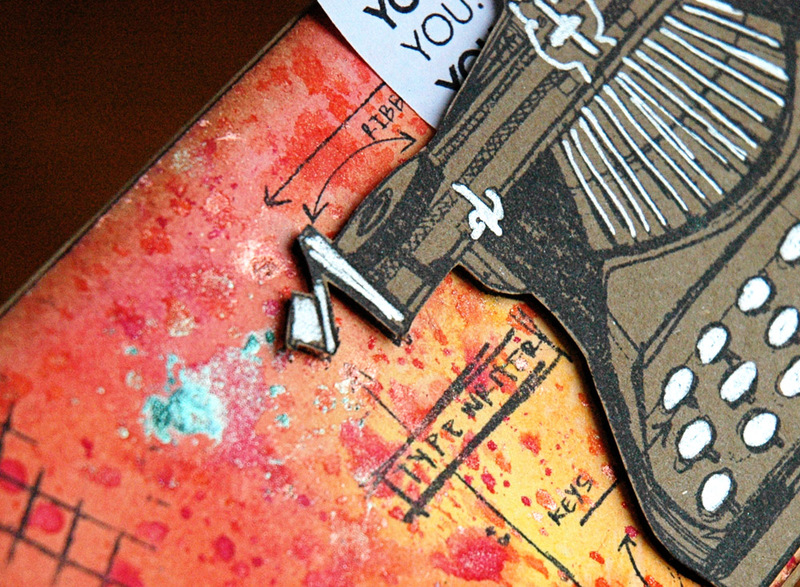 I stamped that on a bit of leftover cardstock for some more interest – and it looks cool (pat on the back)! I then punched a couple of small holes in the balloon strings so I could tie some twine around them. I threaded the buttons with Rustic Button Twine, then decided to stamp a “3” and use that as a balloon instead. And while I had the Unity stamps and the smooch out, I did the inside of the card too! 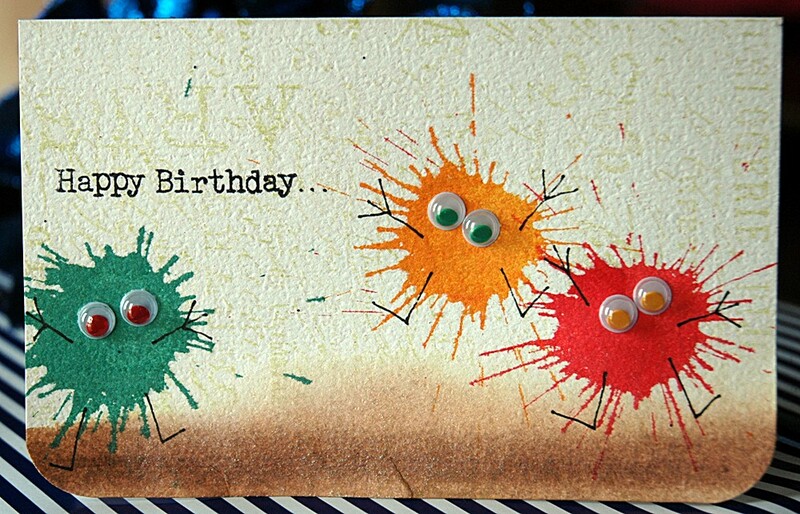 …and adhered everything to the card! The best thing? I still have this left over to make another one! 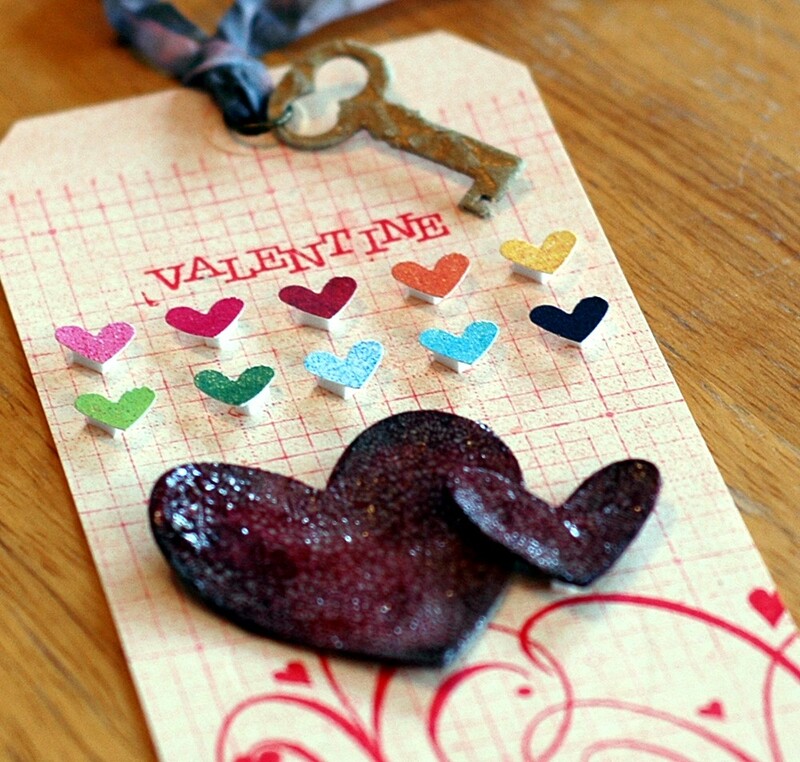 We have the birthday party this weekend, and a fun cupcake/Valentine making event at the Paperie, and I’m teaching the Groovy Glassine Class Sunday – we’re full (for the class and the weekend)! Hope you all have a great one!